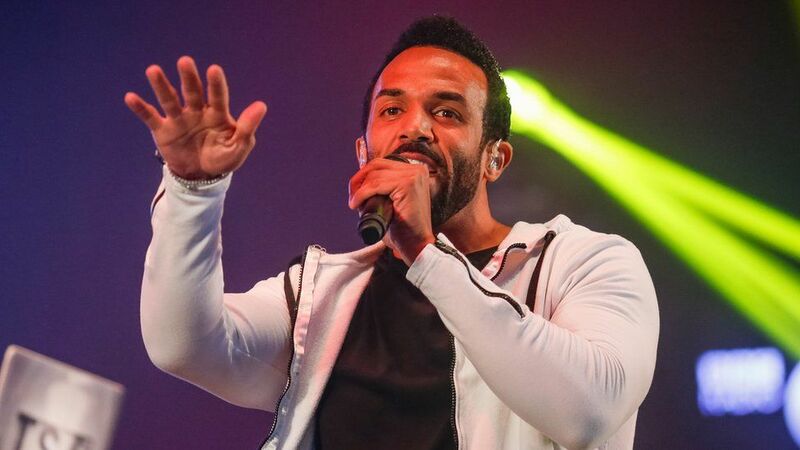 Craig David says he is “gutted” about cancelling his appearance at Boardmasters Festival in Cornwall on Saturday night. His flight from London to Newquay was cancelled at the last minute meaning he had no way of getting there on time. “We tried private jets, helicopters, any way to try and get there but nothing was working,” he told disappointed fans on Instagram. He says it’s the first time he’s missed a gig in 15 years. He was due to headline the Unleashed stage, which is the second biggest on the site and meant that Mercury Prize nominee Kano moved up to the top spot. He ended the post wishing festival goers a good time and that he hopes to play at Boardmasters next year to make up for it.